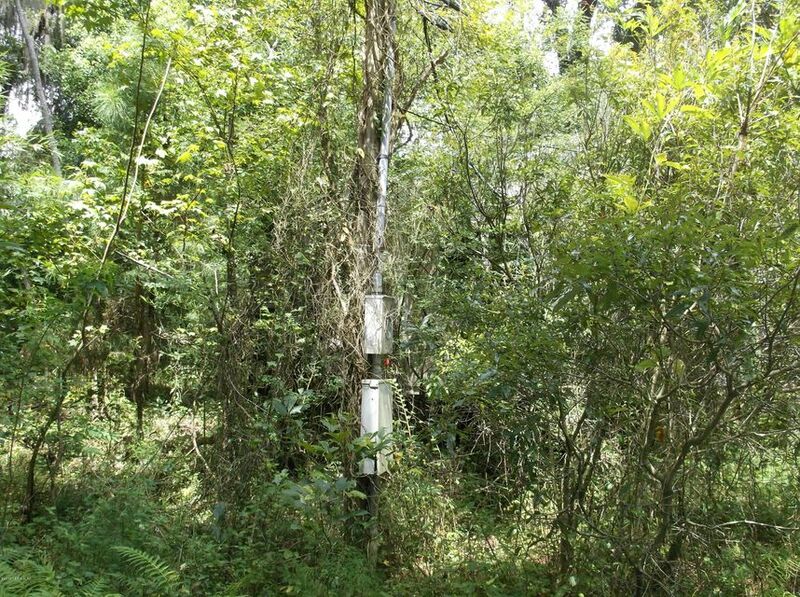 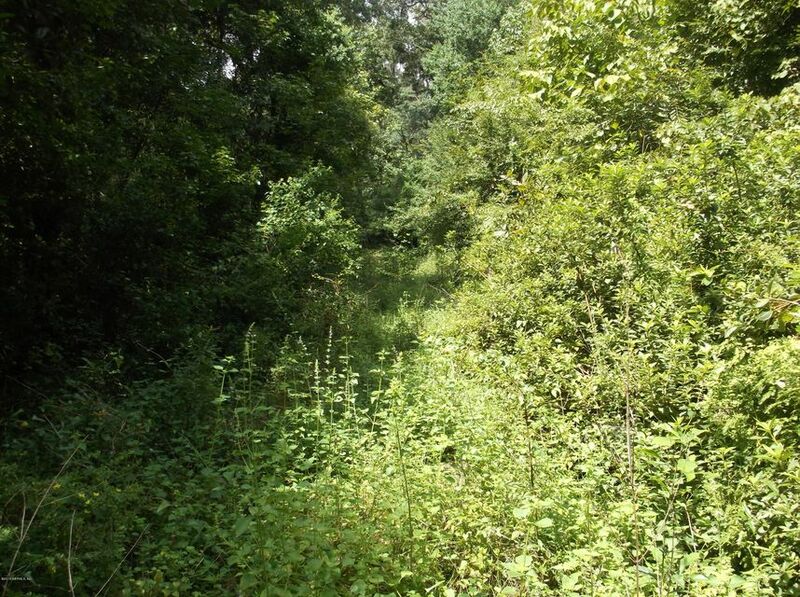 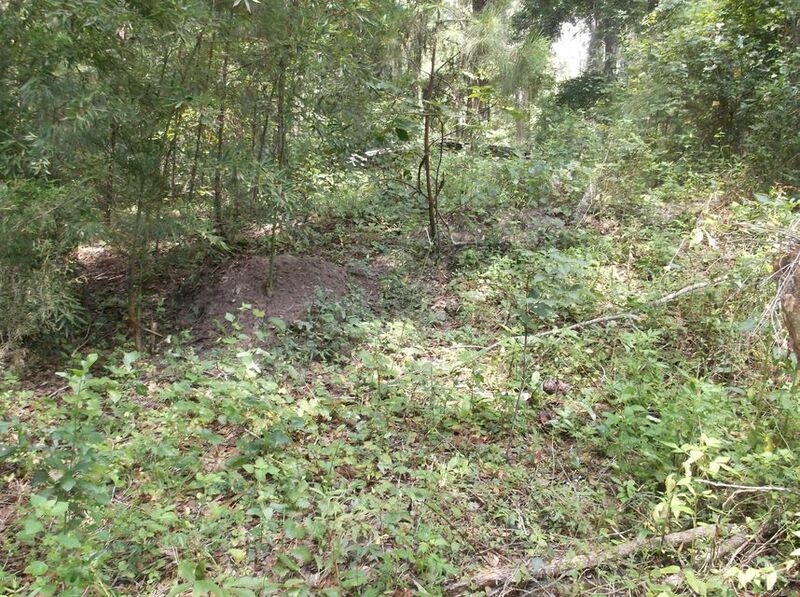 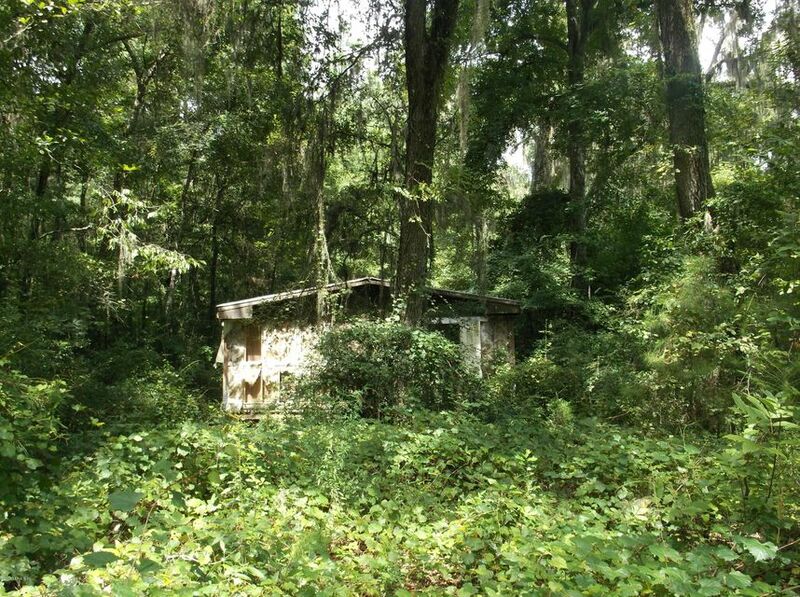 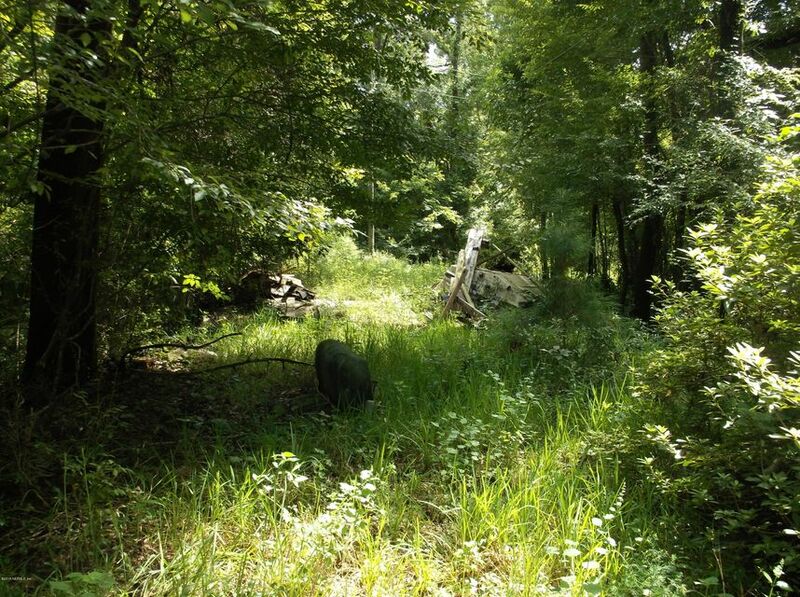 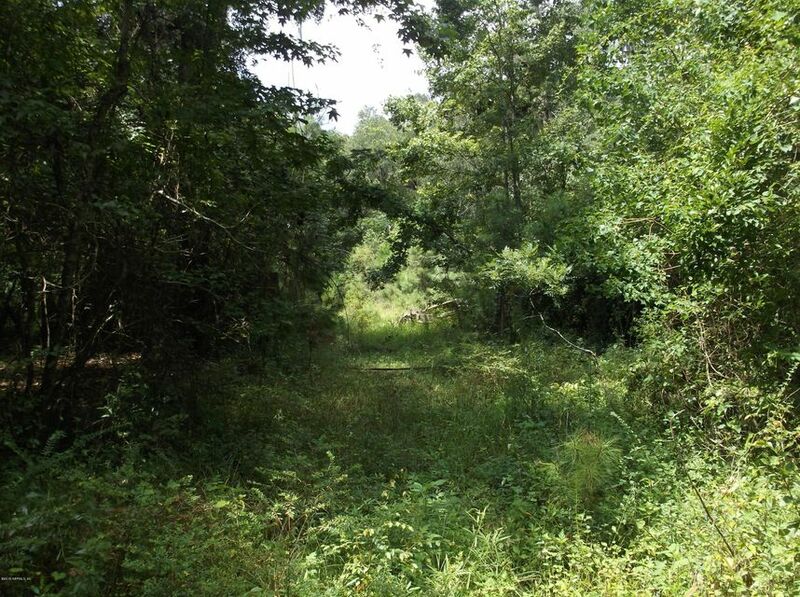 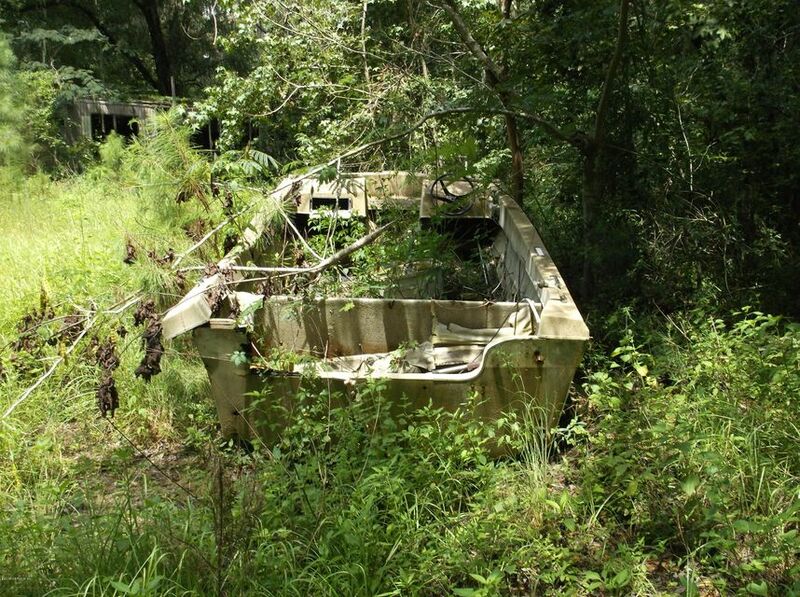 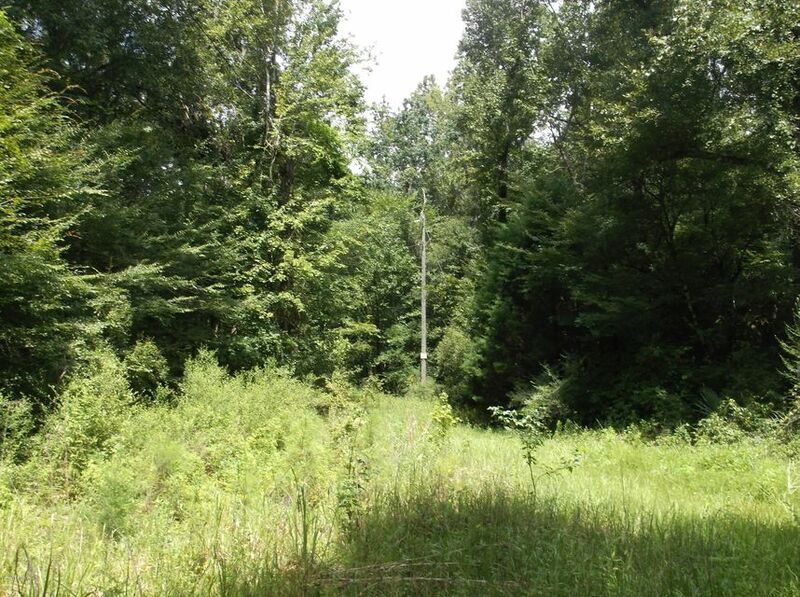 Beautiful lot for a site-built or mobile home. 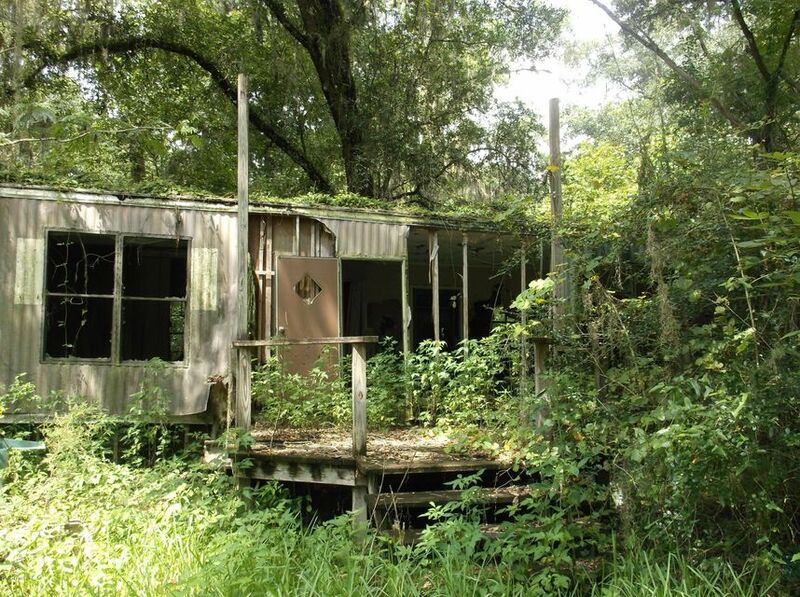 Older mobile homes on property have no value. 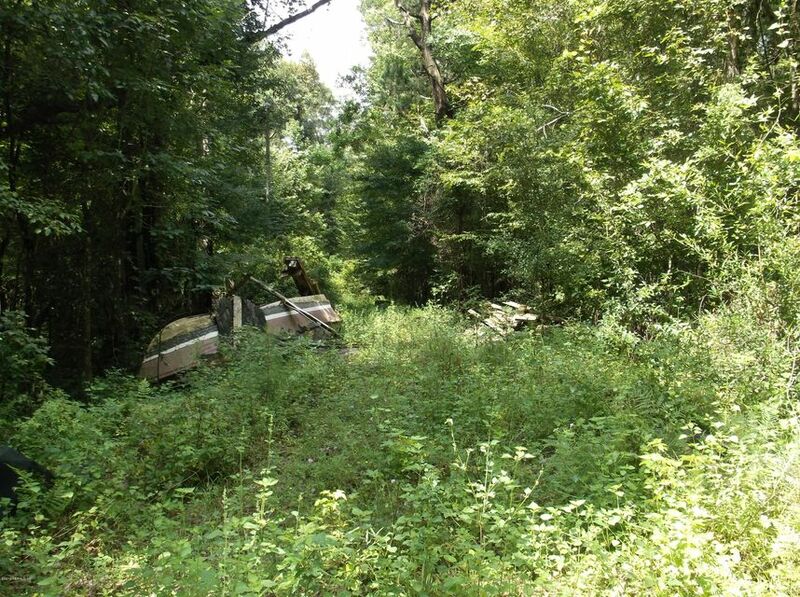 The building site is 100-150 yards in on the old access road. 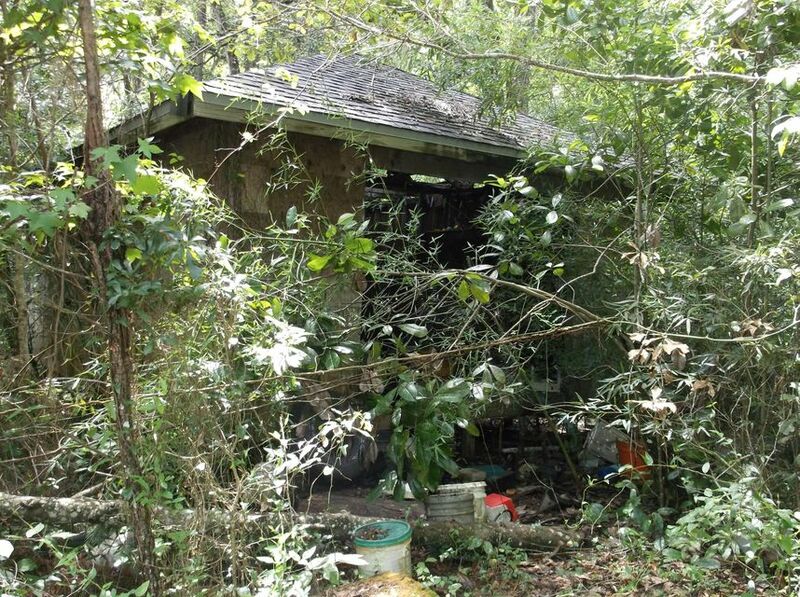 It is muddy, overgrown, and laced with banana spider webs, but worth the walk in if you really want to get a feel for the property. 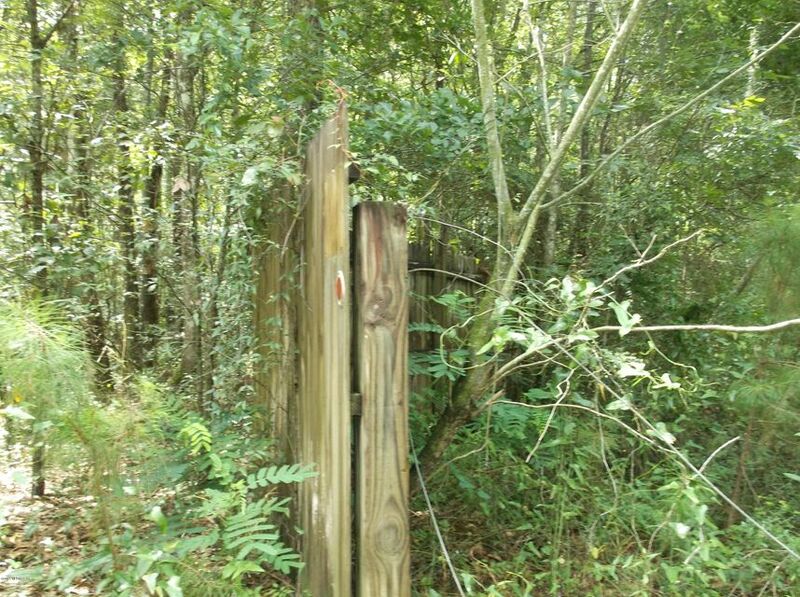 There is a power pole, a well, and a septic. 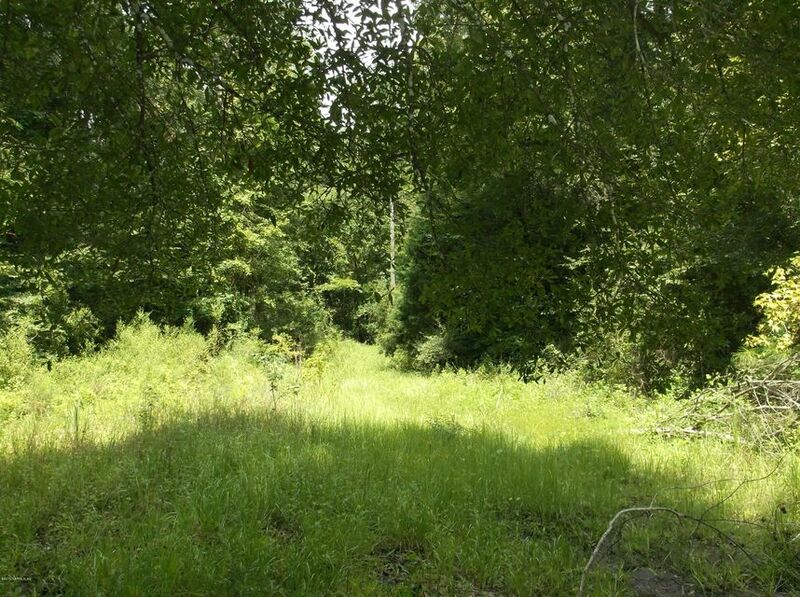 An impact fee exemption letter is in the file.